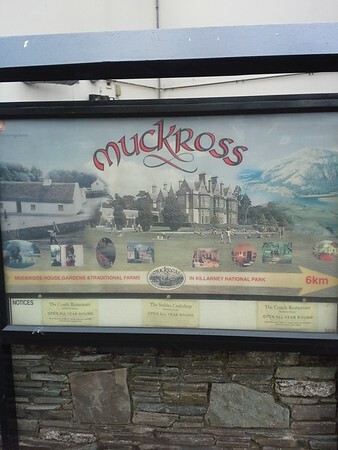 Small pic of the information panel at Muckross House in Cork. This estate was very similar in the interior to The Biltmore Estate in North Carolina. Absolutely gorgeous place with surprisingly unfettered access to all parts of the rooms.